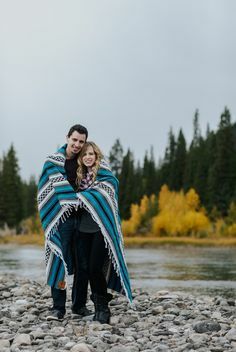 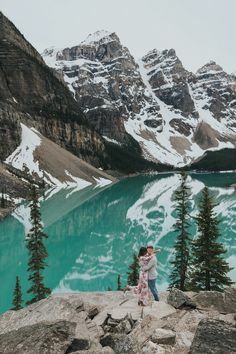 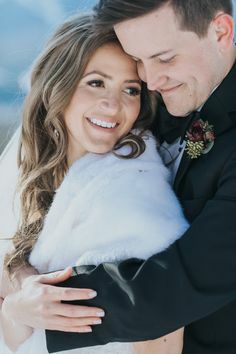 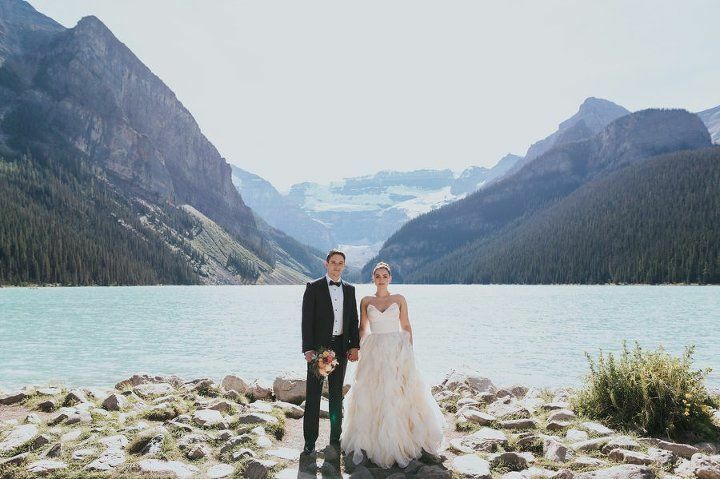 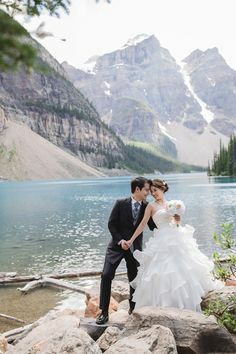 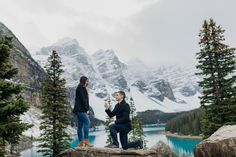 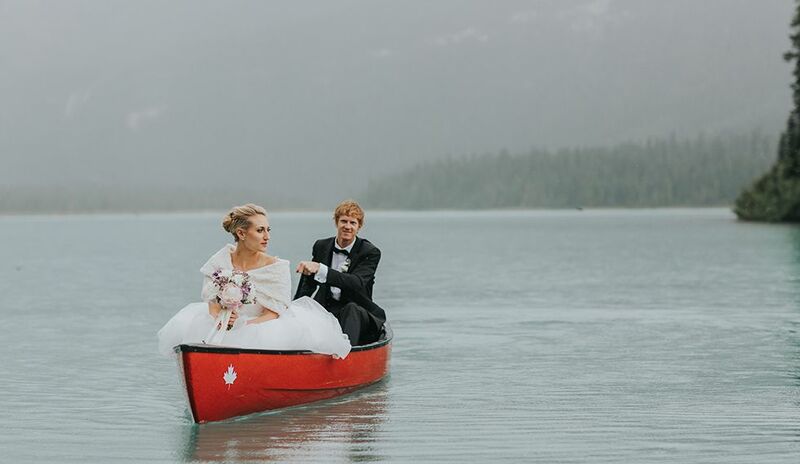 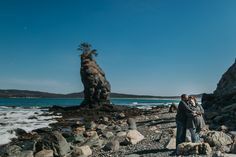 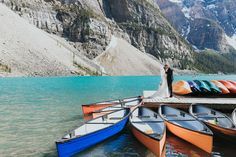 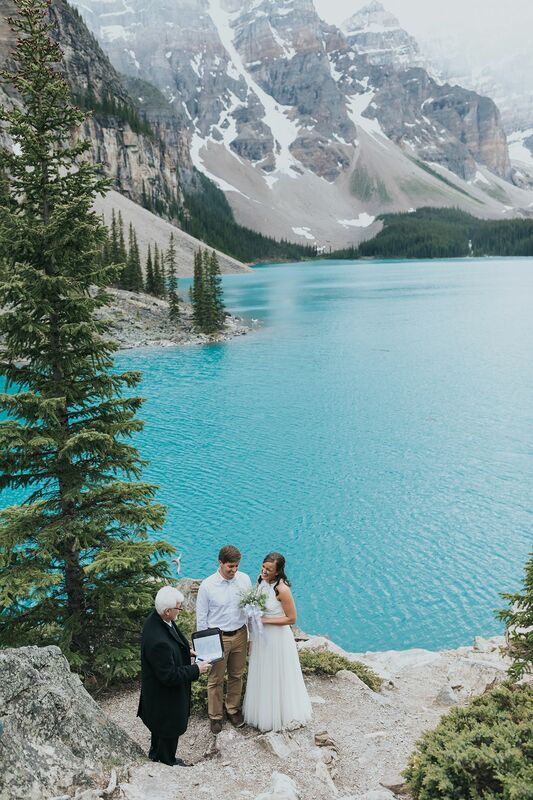 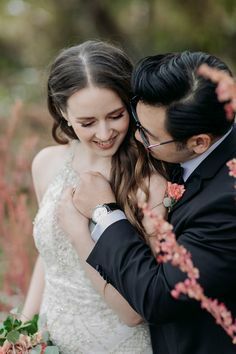 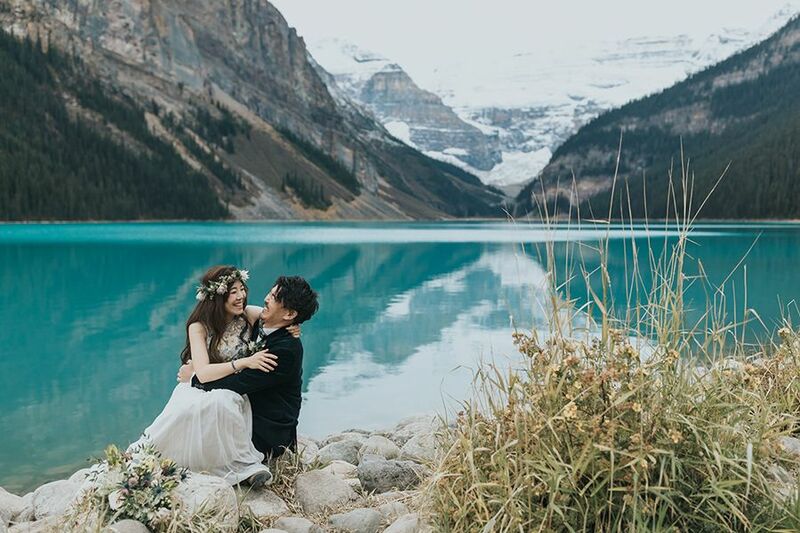 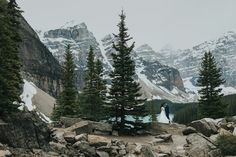 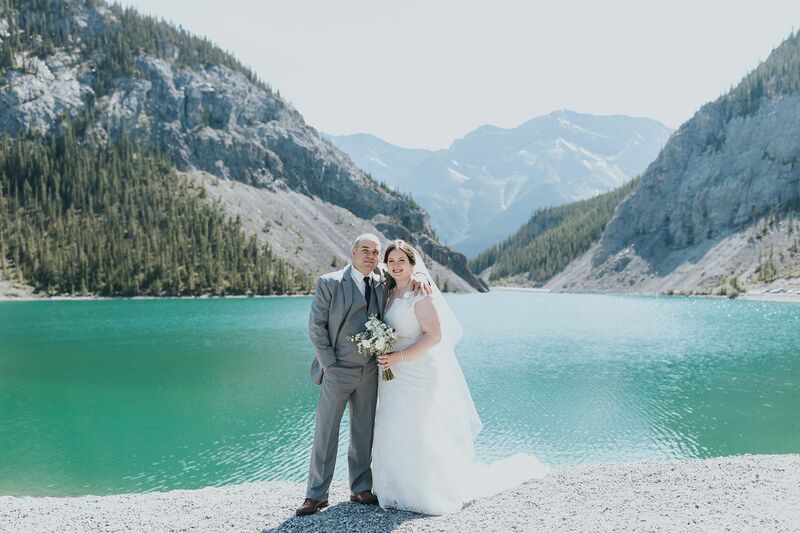 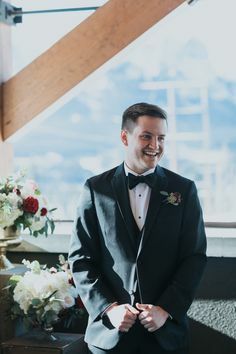 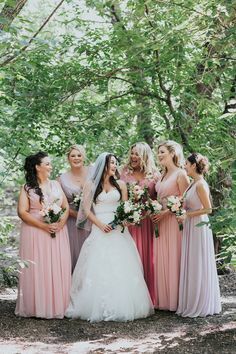 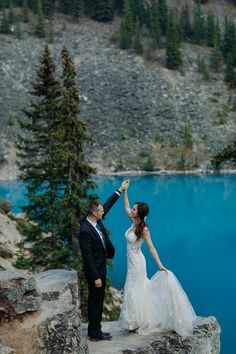 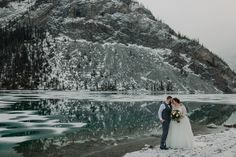 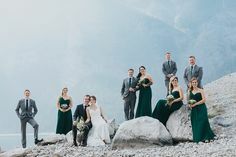 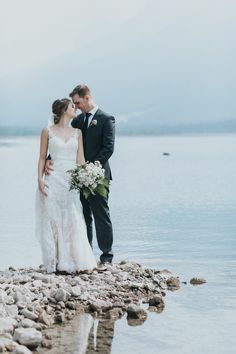 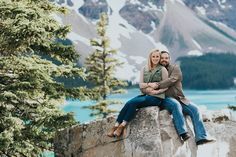 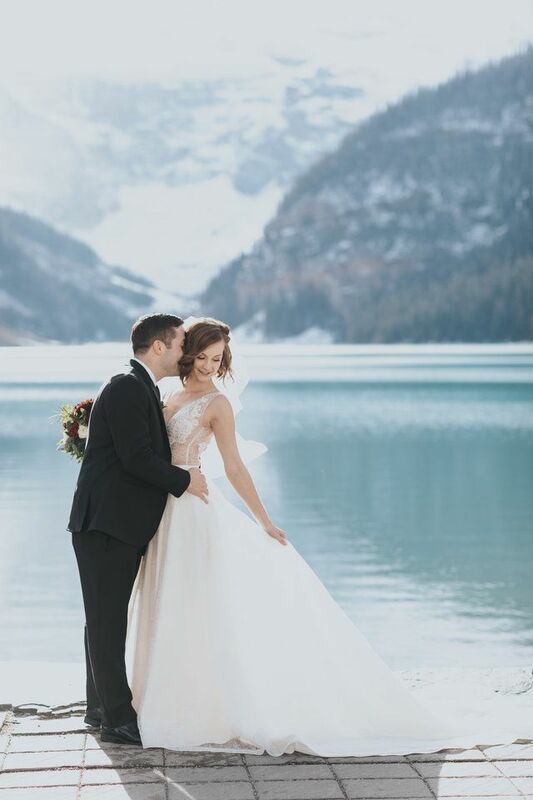 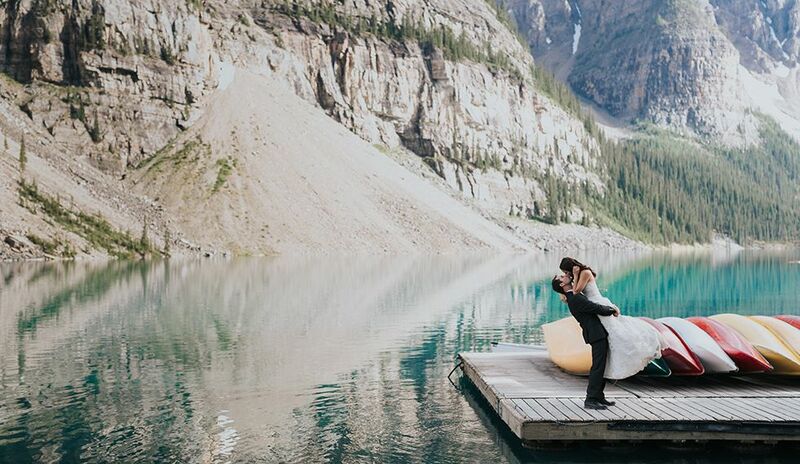 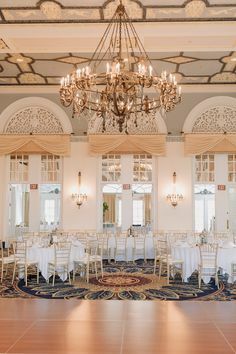 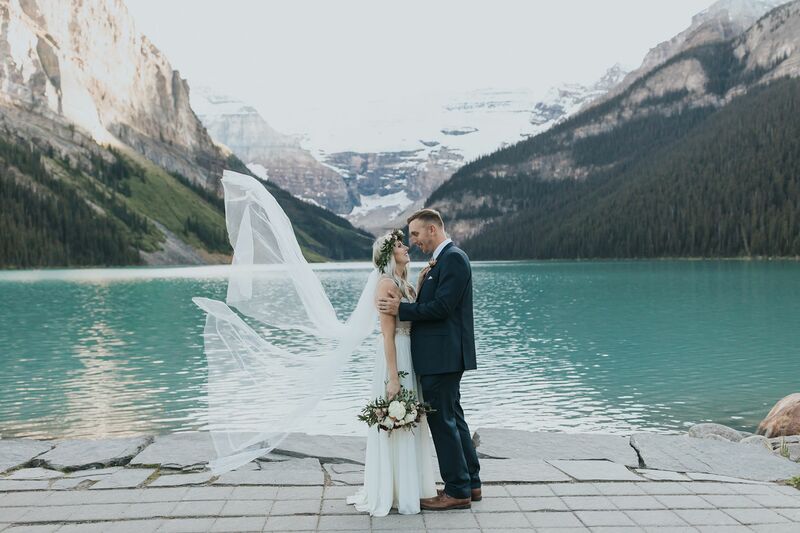 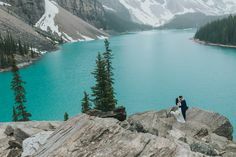 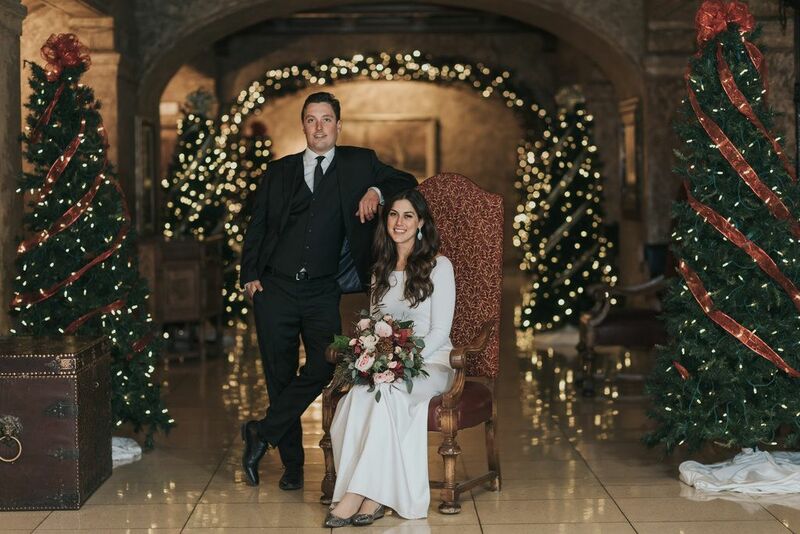 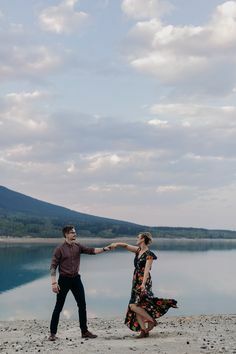 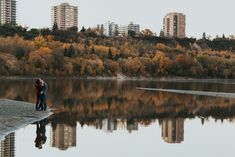 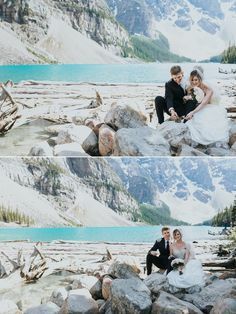 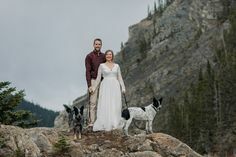 Happy, carefree & romantic wedding photographer in Banff, Calgary, Canmore, Emerald Lake, Lake Louise, Jasper, Nordegg, Kananaskis, Edmonton & Golden. 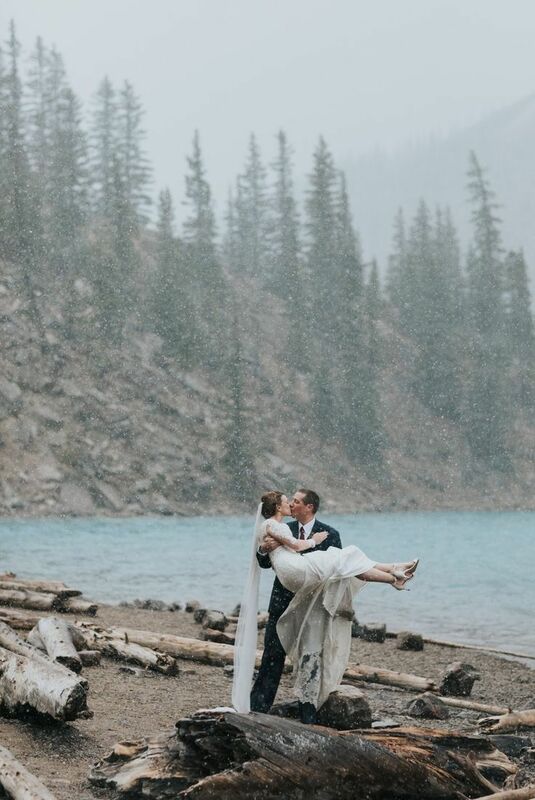 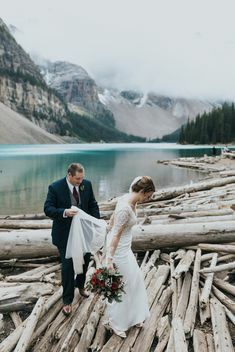 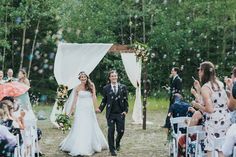 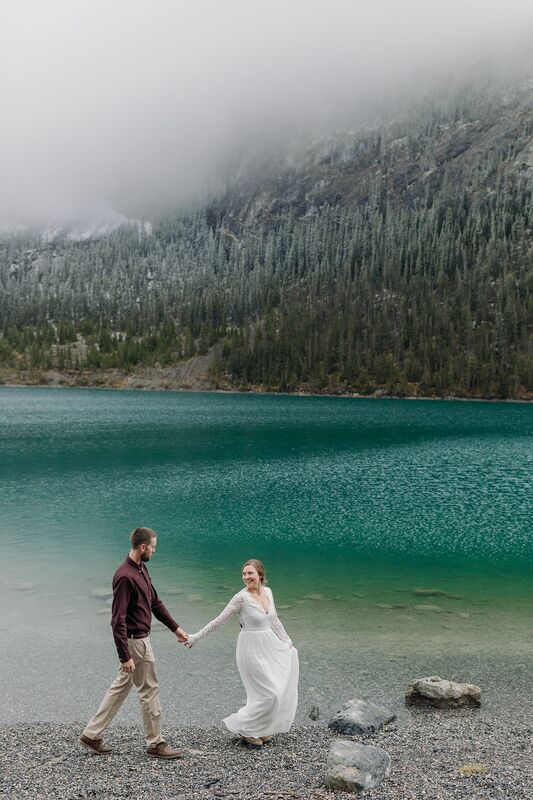 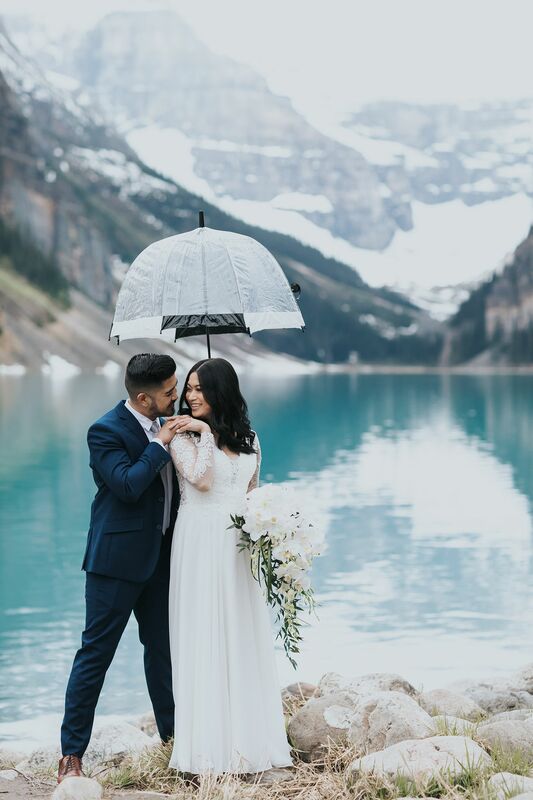 It's said that rain on your wedding day is good luck... we got the tiniest sprinkle at Lake Louise when Portia & Rainier eloped... so they are all set! 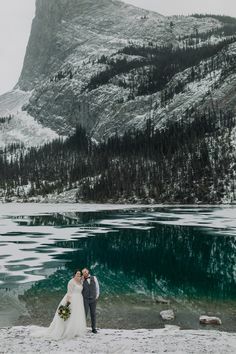 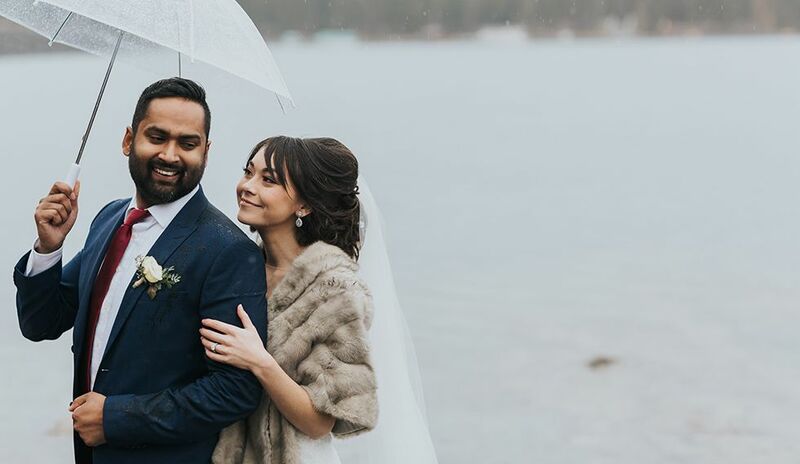 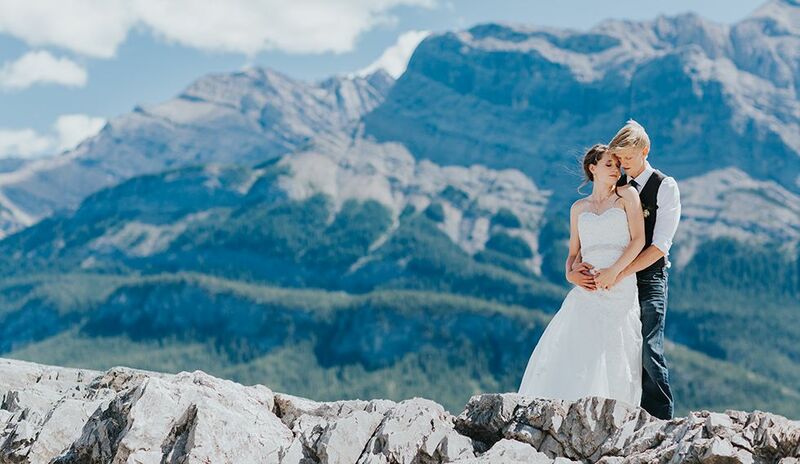 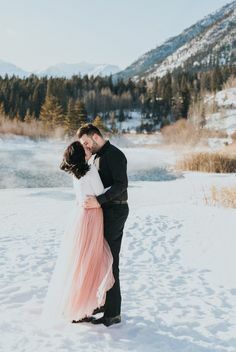 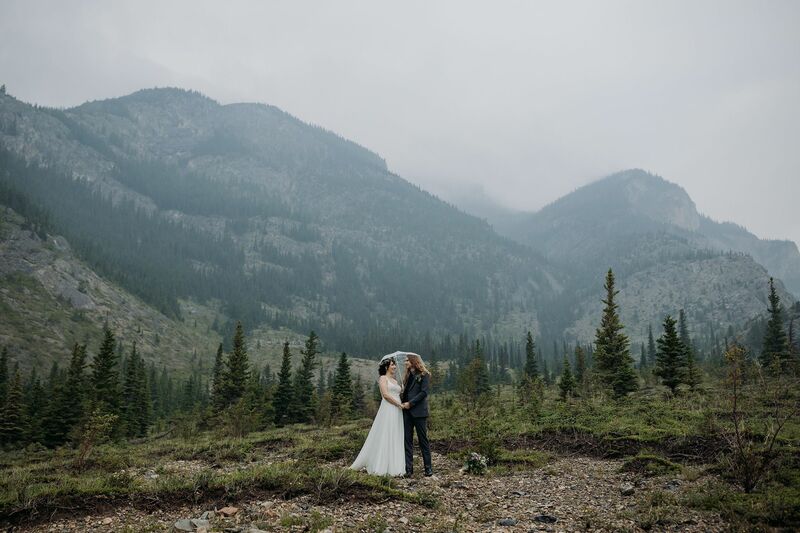 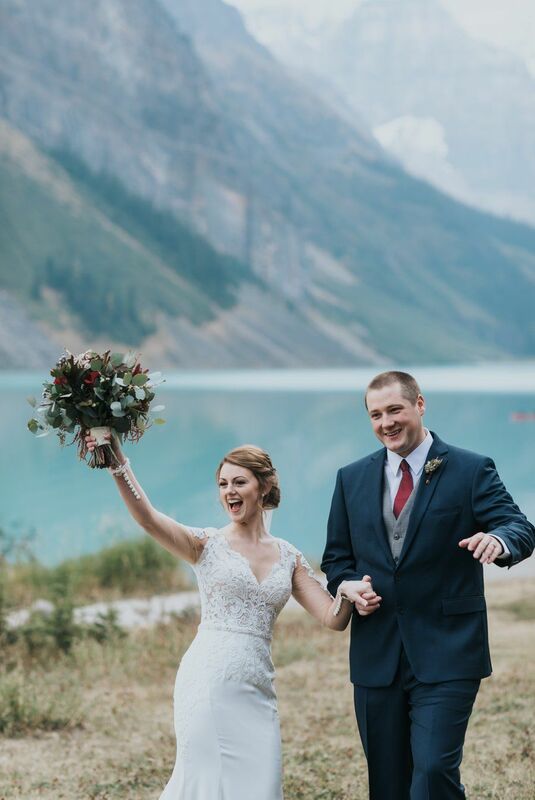 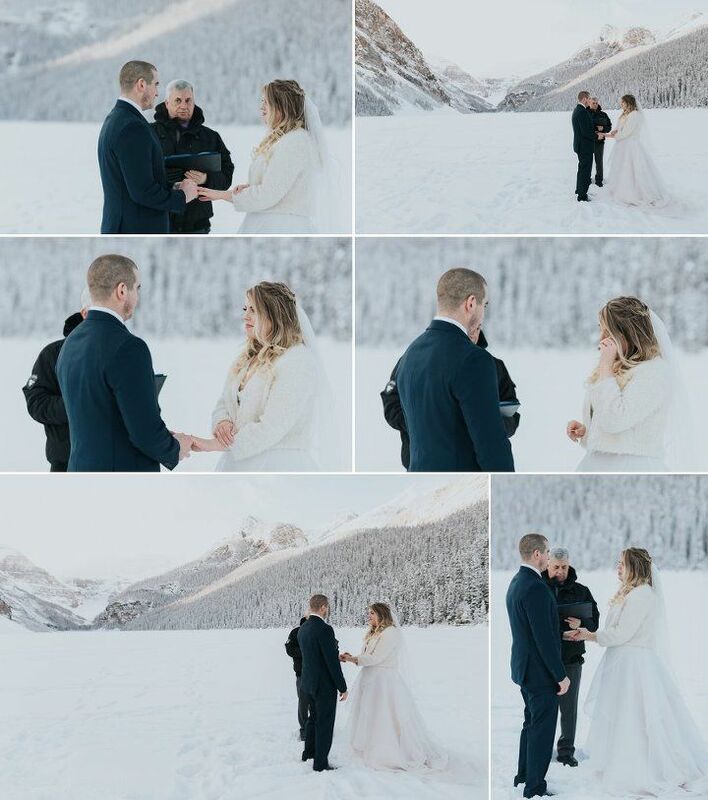 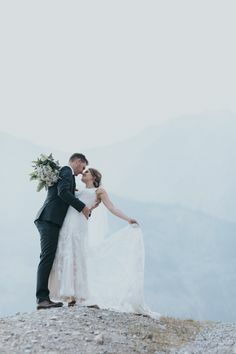 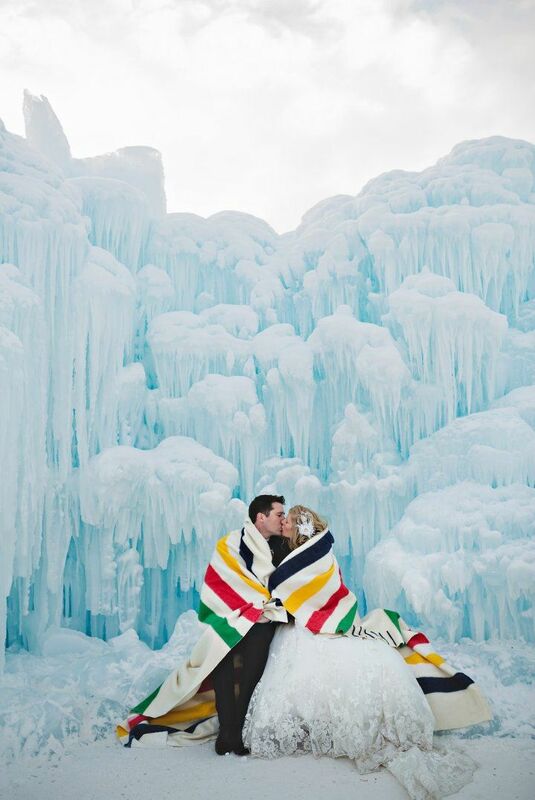 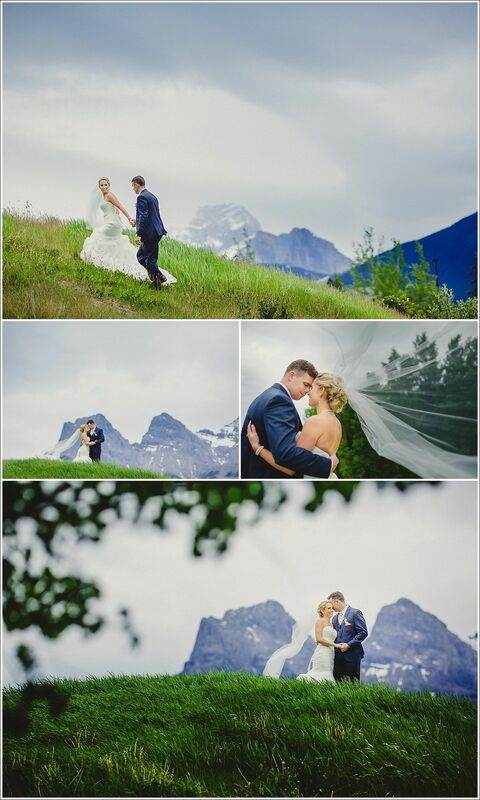 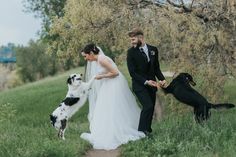 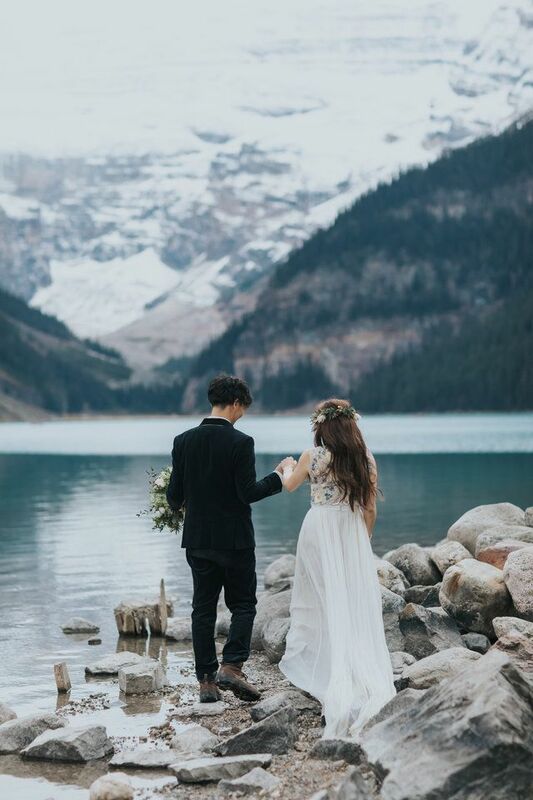 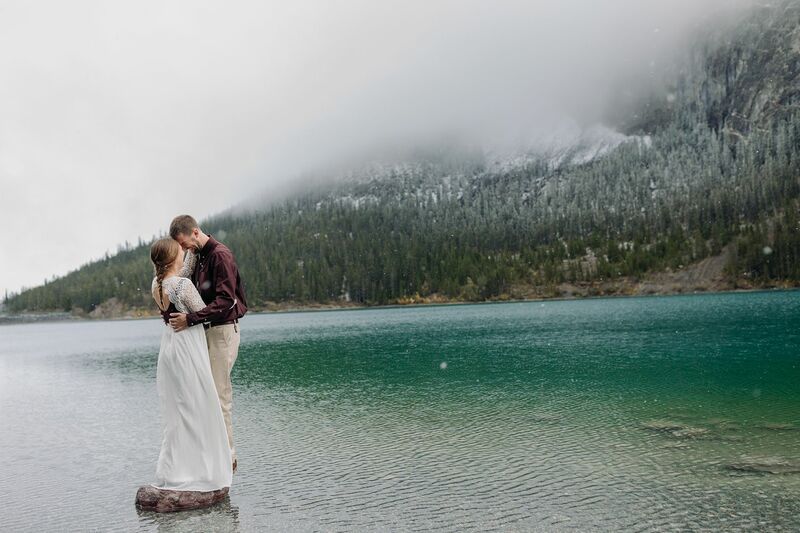 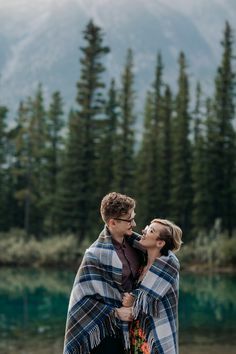 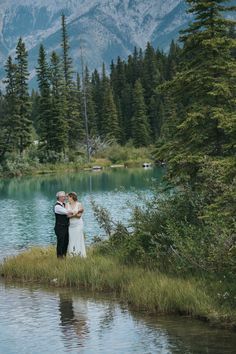 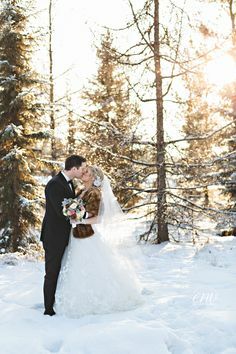 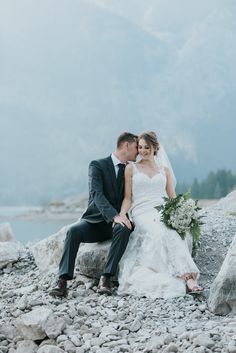 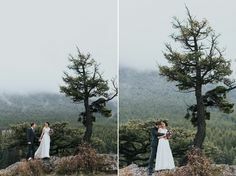 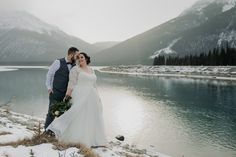 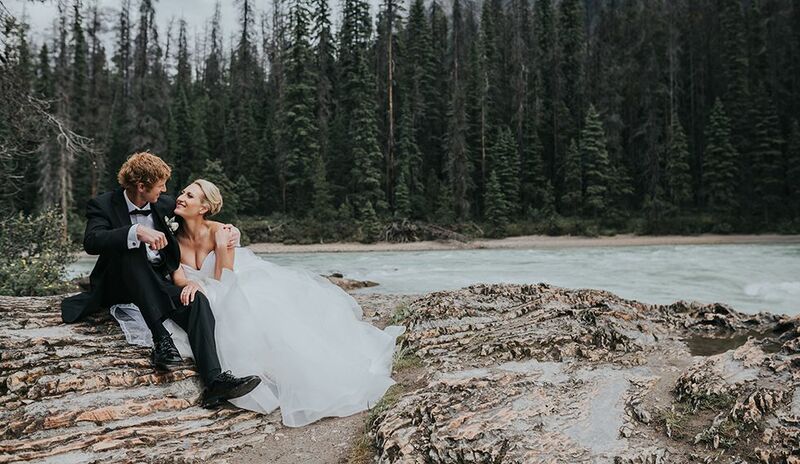 Free spirited couple embrace on their wedding day in Canmore. 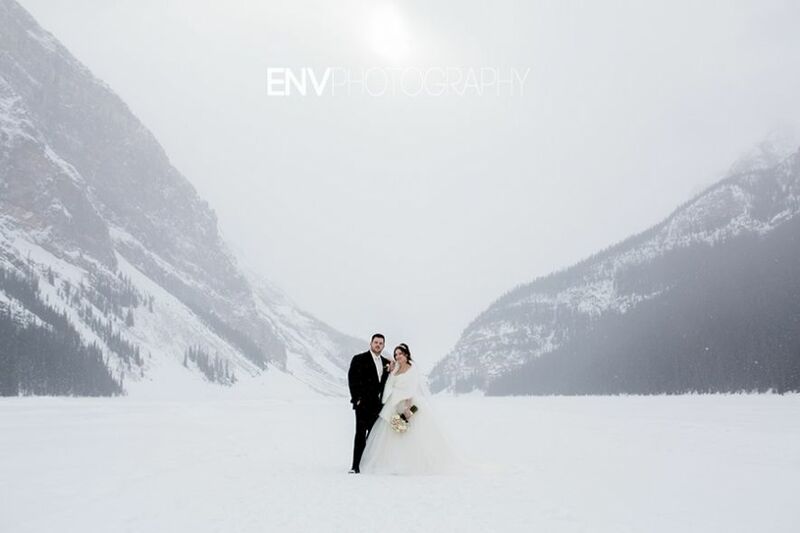 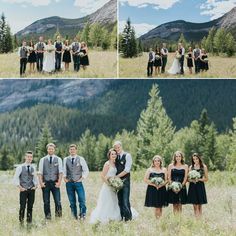 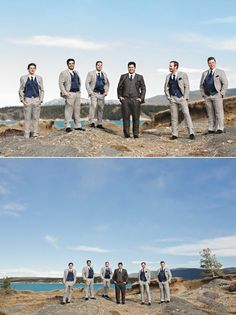 Canmore elopement photographed by ENV Photography. 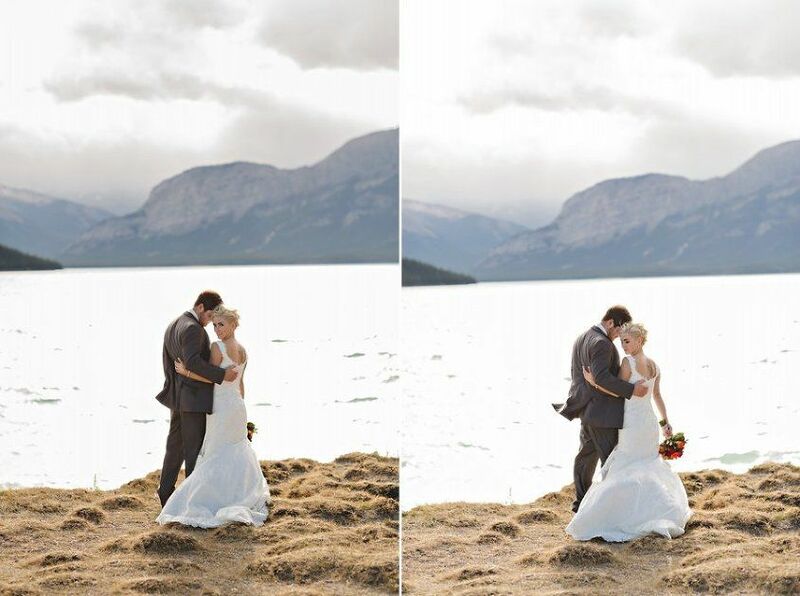 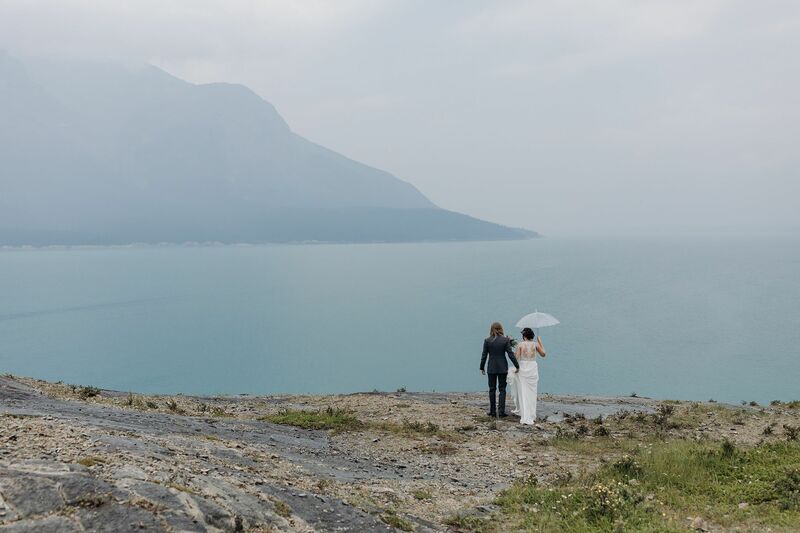 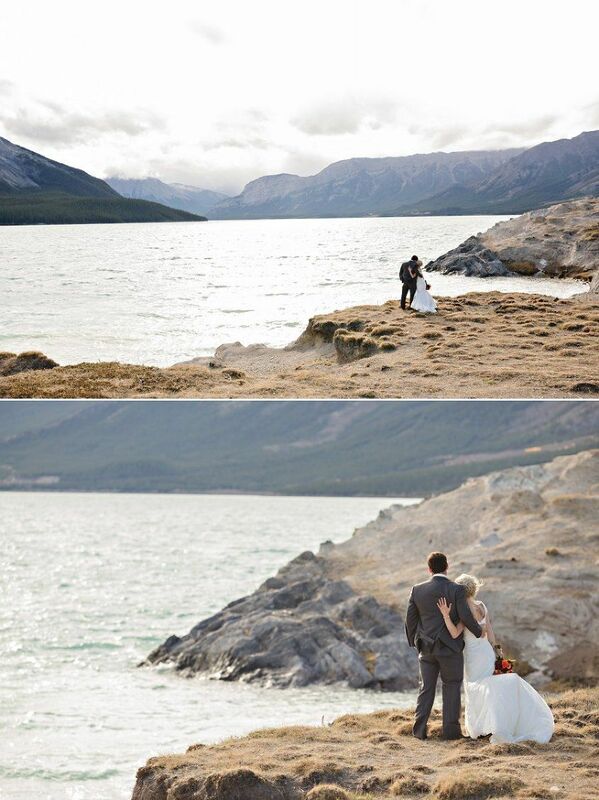 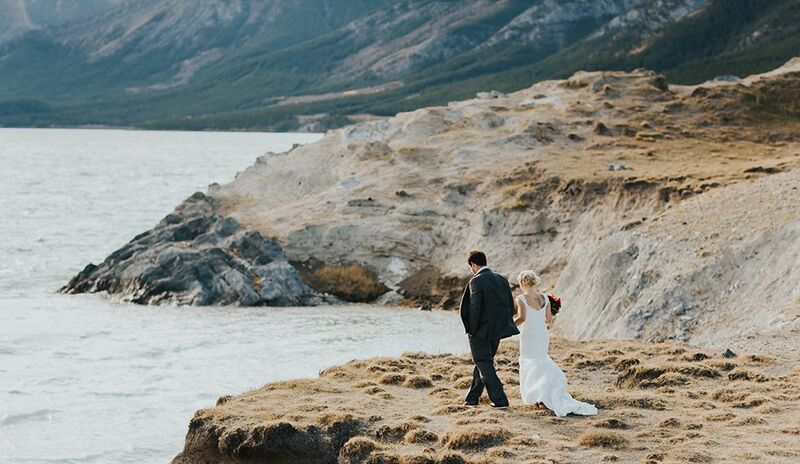 Bride & groom strolling at Windy Point on Abraham Lake near Nordegg on their wedding day. 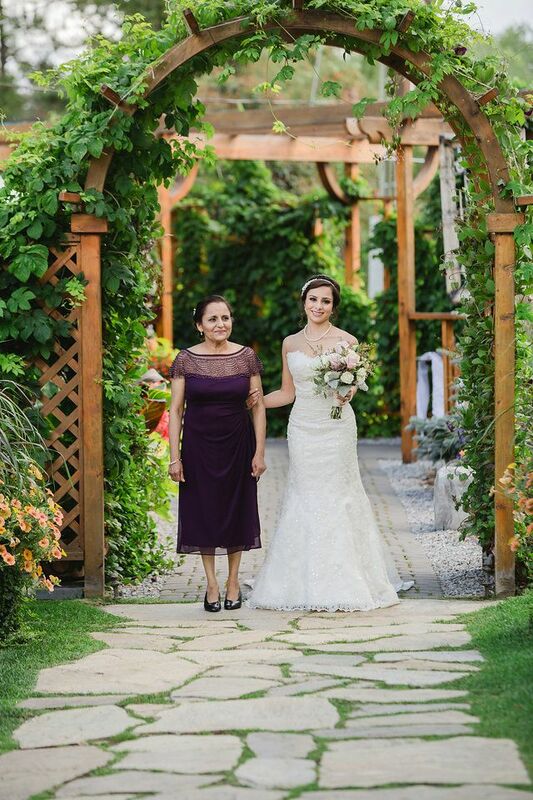 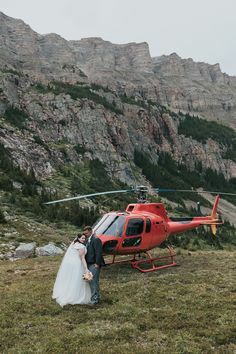 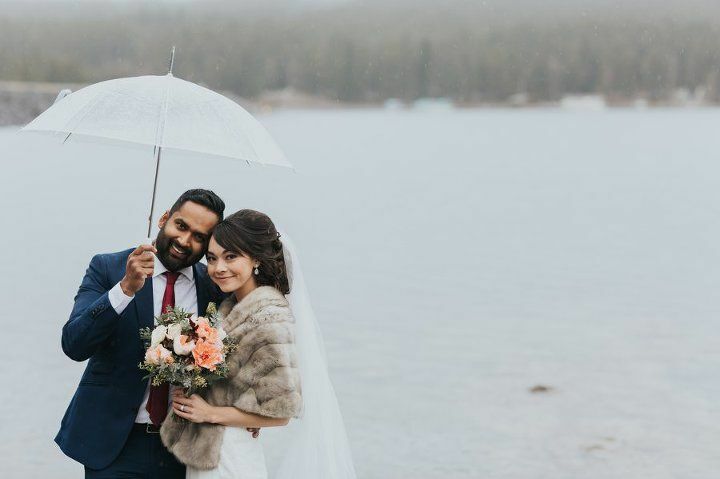 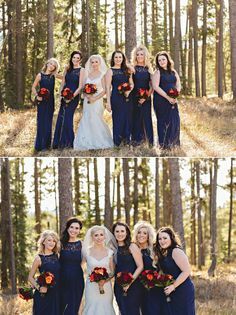 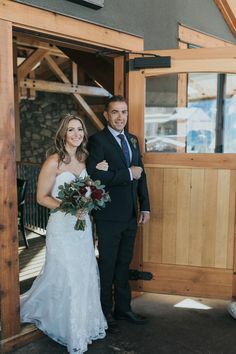 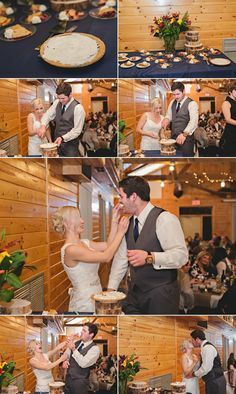 A Fun Autumn Wedding at Emerald Lake Lodge with a beautiful Purple and Orange colour scheme to compliments the Fall colours and Emerald Lake! 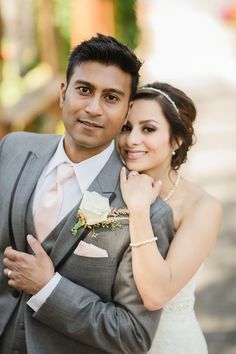 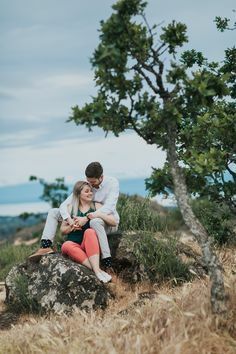 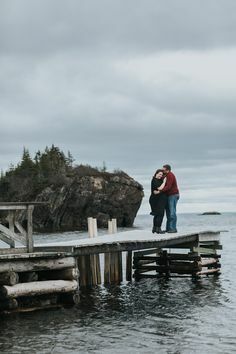 Happy, carefree & romantic engagement & wedding photography. 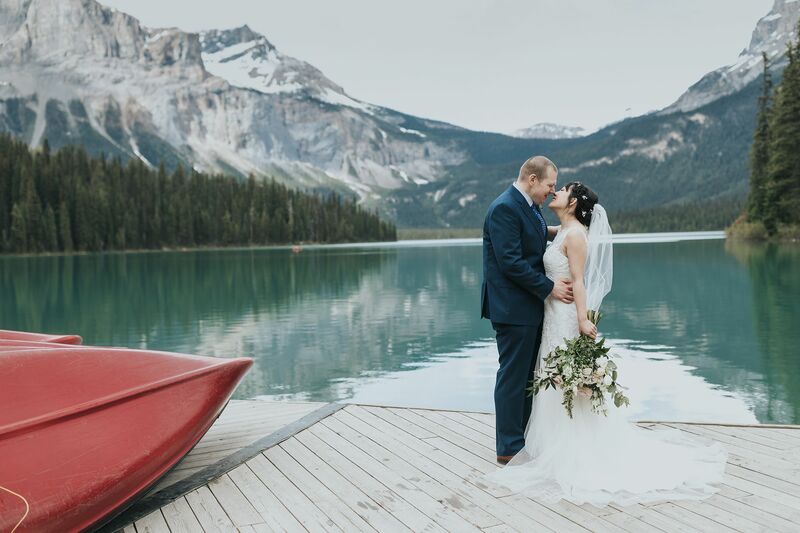 Banff, Calgary, Canmore, Edmonton, Emerald Lake, Lake Louise, Nordegg & the world! 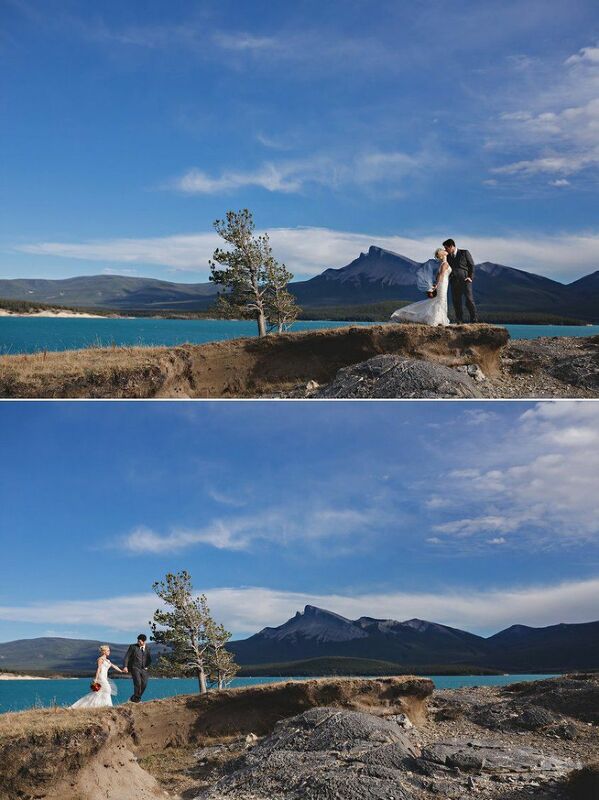 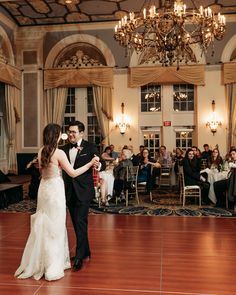 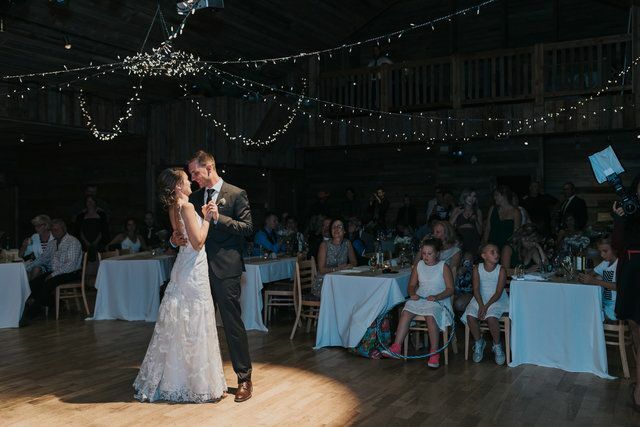 A perfect first dance for this bride & groom at the Cornerstone Theatre in Canmore for this mountain wedding.